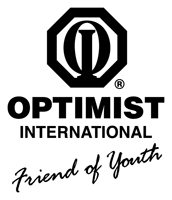 Friend of Optimists supports the good work of the Clarkston Area Optimist Club. Friends are not members but their contribution of $100.00 is used for projects with youth in the Clarkston area. The Clarkston Optimist Club with their Friends has a vision of reaching 20,000 Clarkston kids by 2021.